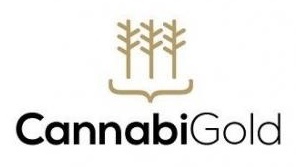 CannabiGold Intense contains a full spectrum of cannabinoids, flavonoids and terpenoids naturally occurring in cannabis, such as CBDV, CBDA, CBC, CBG, BCP, it also includes a guaranteed minimum of 3000 mg of natural CBD. 1 drop = approx. 7.5 mg of phytocannabinoids.